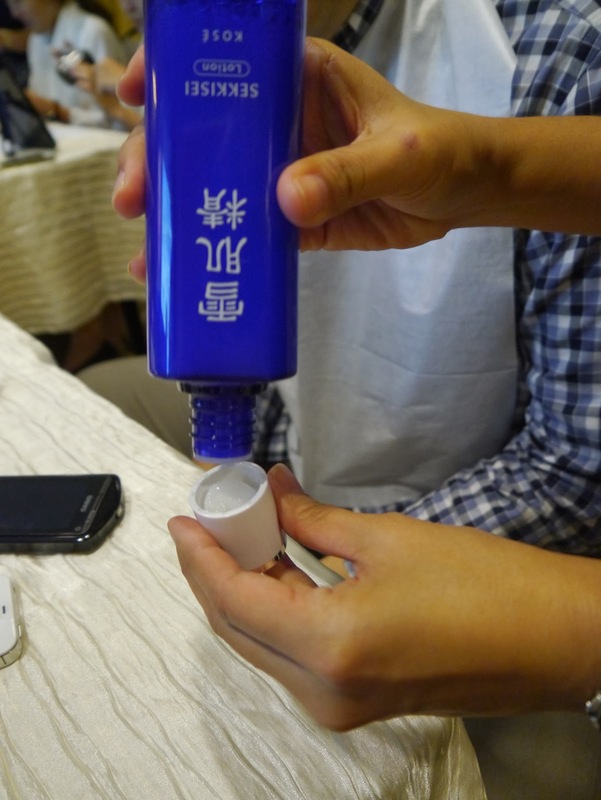 Last Wednesday, I went for Kose Beauty Workshop and update my skincare routine. 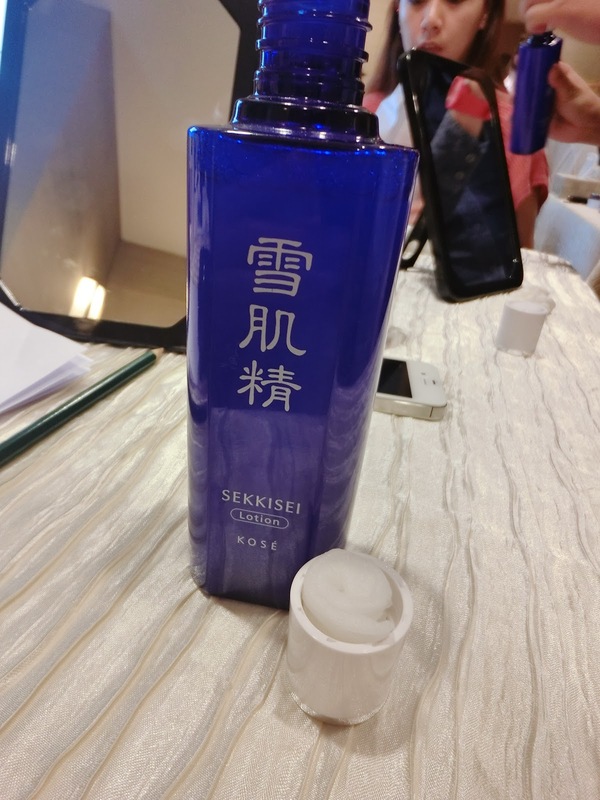 Kose introduce it's best seller SEKKISEI LOTION which claim to give the best whitening product with 9 benefits: Translucency, Penetration, Moisturising, Minimising pores, Whitening, Smoothening, Firming, Relaxing, and Evenness. It can be use daily in your skincare routine and also can be use as daily mask. 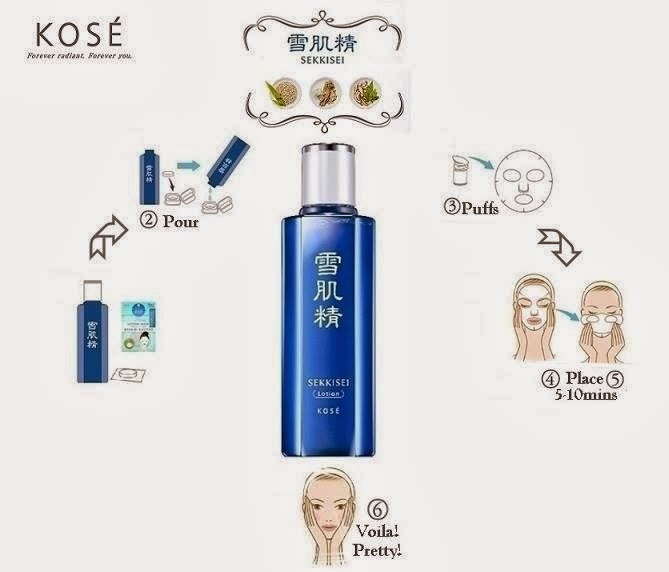 It is suitable for all skin type, boys and girls. I will be giving out Sekkisei lotion mask for my readers to try it on, Please feel free to join this giveaway. About KOSE Kose was established in Japan in 1946, when cosmetic were considered luxuries with good still in short supply. At a time when even products with inferior quality will sell, Mr. Kozaburo Kobayashi, the founder of Kose, instilled the standard that continues to this day of insisting on high quality product for their customer. 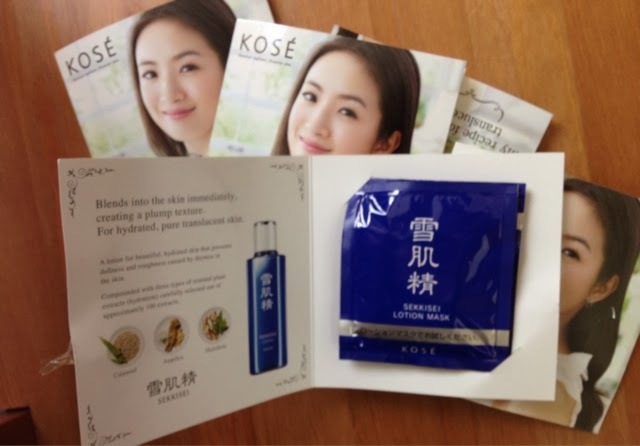 Kosè bestselling skincare and cosmetic brand include sekkisei, sekkisei supreme, seikisho, esprique, beautè de kosè, infinity, astalution, moisture skin repair, Junkisui and more. Ingredients : -only available main ingredient - Oriental plant extracts: Coix seed extract , Angelica extract, Melothria extract. Where to get : Kose counter -Parkson, Metrojaya, Aeon, Isetan. Based in a "beautiful translucent skin recipe" containing items carefully selected out of approximately 100types of oriental plants. 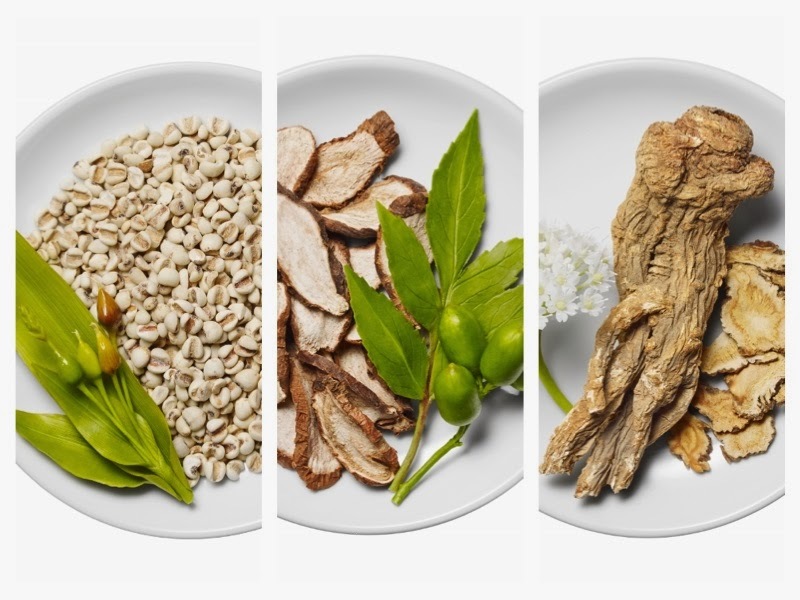 Main ingredients : coix seed extract effects such as increased metabolism whitening, moisturization and prevention of skin roughness. Angelica extract have disinfectant, whitening and moisturising effects. Melothria extract suppress melanin production has whitening effect on the skin. What is the benefit of using this ? It can balances out the skin's moisture levels, preventing dullness, roughness, and pimples caused by dryness, as well as redness caused by sunburn from sunlight, or by the sun's reflection in snowy areas. Beside that, It can be absorb by the skin, just like melting snow, creating fine textured, plump skin. With a refreshing, light sensation, the lotion leaves the surface of the skin feeling sticky smooth, yet hydrated. our skin regains its natural pure translucency down to your pores. 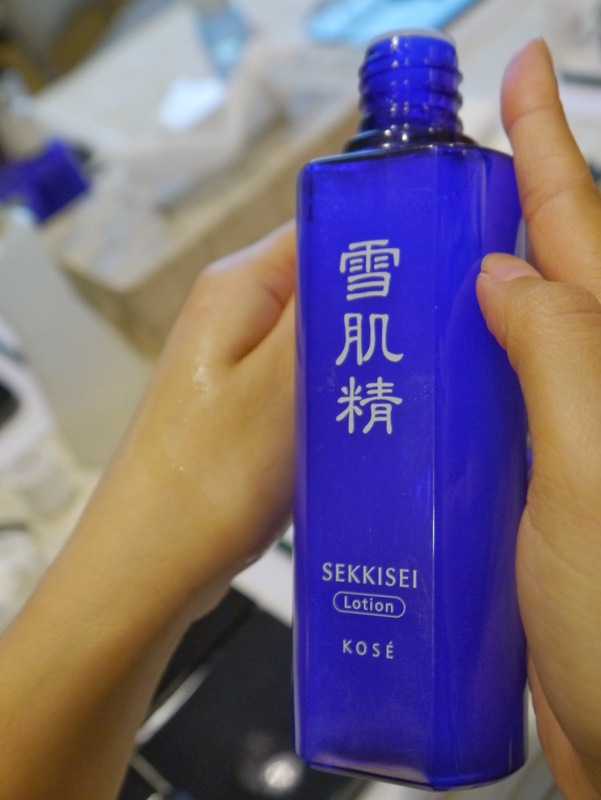 The Sekkisei lotion product packing in Blue bottle white cap. How to make your mask ? 3. Allow the mask to absorb lotion till it puffs up. 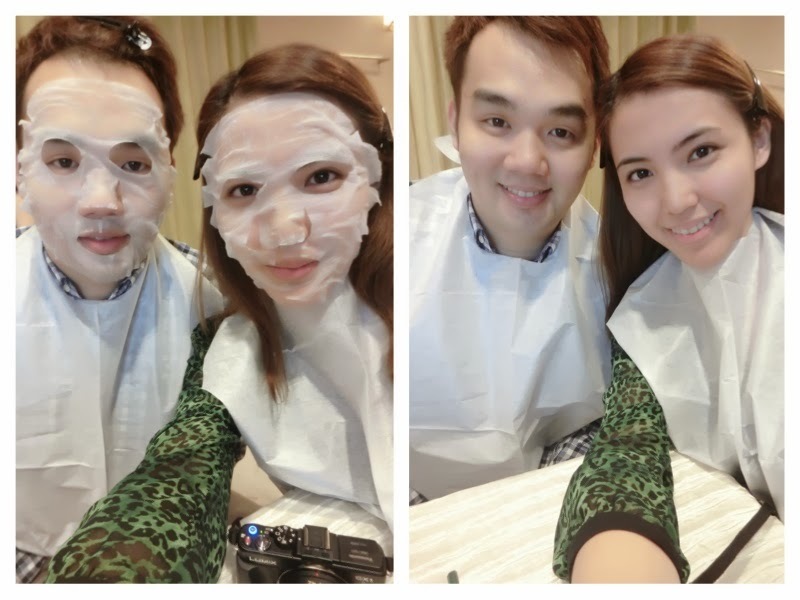 4. unfold the mask and place onto clean face for 5 - 10 minutes. 5. Remove mask and tap the excess into the skin until it is absorbed, no rinsing is necessary. See our face is now Fair, radiant and translucent like snow. 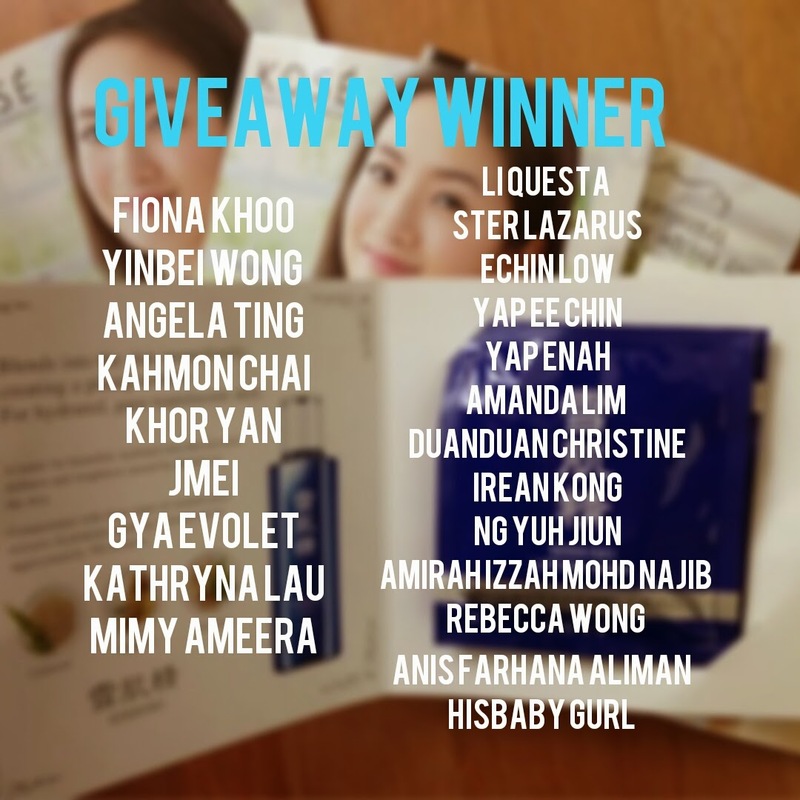 Beside that, KOSE are on search far and wide ro crown our very own KOSÈ SEKKISEI Cinderella Malaysia. Do you possess what it takes to be SEKKISEI's Cinderella of Malaysia? 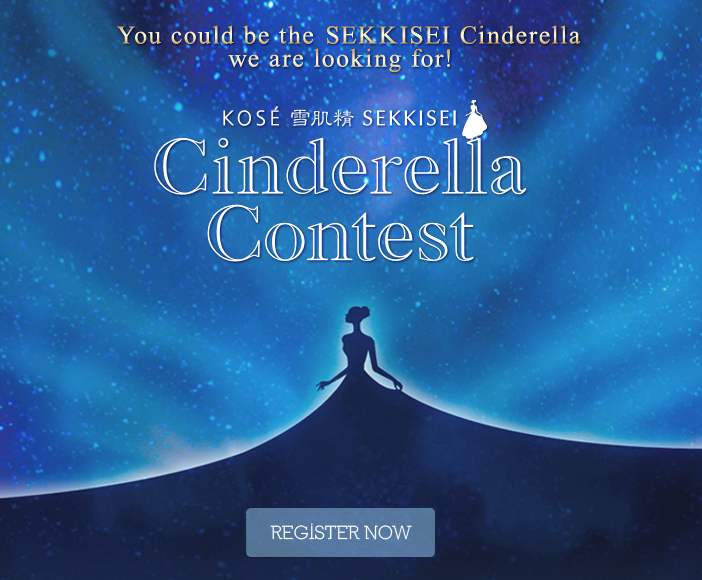 Are you the radiant translucent beauty to become the face of SEKKISEI CINDERELLA MALAYSIA? 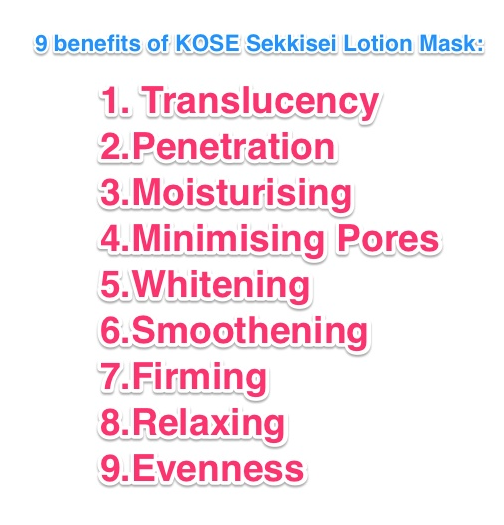 ______________________________________________________ Do you want to try out this KOSE SEKKISEI MASK ? 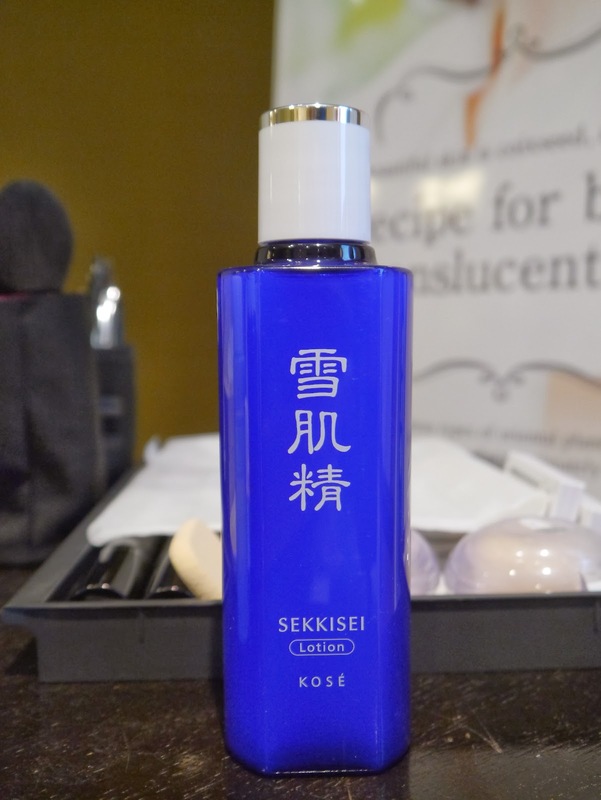 I'm giving away to 34 readers to try out this Sekkisei Lotion mask. How to get one for yourself ? C. Like my FB page - https://www.facebook.com/jenngorgeouscom Like Kose Fb page - https://www.facebook.com/kose.malaysia Terms and conditions: 1. Giveaways open to Malaysia residence. 2. All rules of the giveaway must be followed or entries will be avoided 3. Please note that sometimes prizes take a while to process and ship. please allow for a reasonable amount of time to receive your prize. If you don not receive anything with 4 weeks after I announce the shipping of prize please feel free to contact me. Prize can take from 1-4 weeks to be shipped out after announcement of winner. The First 34 readers with correct answer and done all steps required get to try out this lotion mask. I will be sending out to all of you through mail.